Event promoters have a tough job. 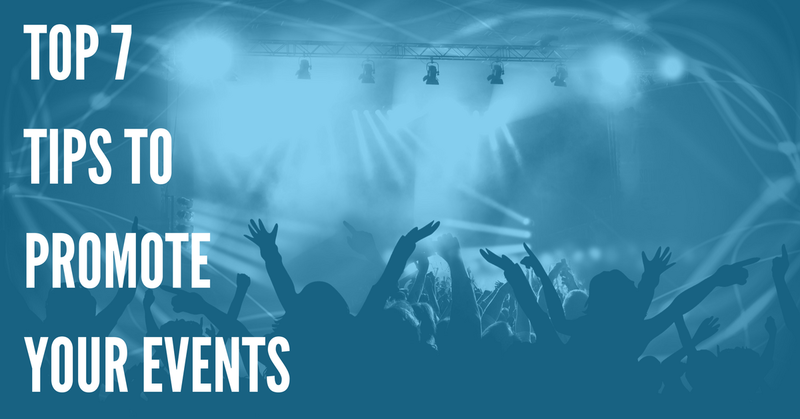 Whether you’re promoting a concert at an enormous venue, or simply trying to bring in more people for a special event at a bar or nightclub, it can be tough to sell as many tickets as you need to – and turn a profit. Do you want to know the #1 thing that will stop someone from going to an event they’re interested in? If they see an announcement about your event, go to your website, and find out they can’t buy tickets yet! A customer who wants to buy a ticket – but can’t – may become frustrated, and then never come to your event. Alternatively, they might try to remember your event and get a ticket when it goes on sale – but they could forget, and fail to purchase their ticket in time. Either way, this results in a lost sale. So you should start selling tickets early – ideally, as soon as you announce your event. You can even offer discounts and special promotions to customers who pre-purchase tickets – “early-bird” specials are always popular among event-goers. Most people don’t go to concerts, events, or shows alone. So take advantage of this! You can raise the prices of individual ticket slightly, but offer group discounts. You could offer discounts based on the size of the group. For example, maybe a group of 4 is eligible for a 10% discount on every ticket – while a group of 10 or more can get a 25% discount. Group discounts are super helpful for marketing your event. Money-conscious consumers will try to recruit their friends and family to come to your event so that they can save money – that’s the best “word-of-mouth” marketing that money can buy! Facebook is an extremely powerful tool for event promoters. If you use Facebook properly, you can reach thousands of people in the area where your event is being held – indirectly, and without having to spend a ton of money! The first thing you need to do is create an “event” on Facebook. Check out this FAQ to learn how. 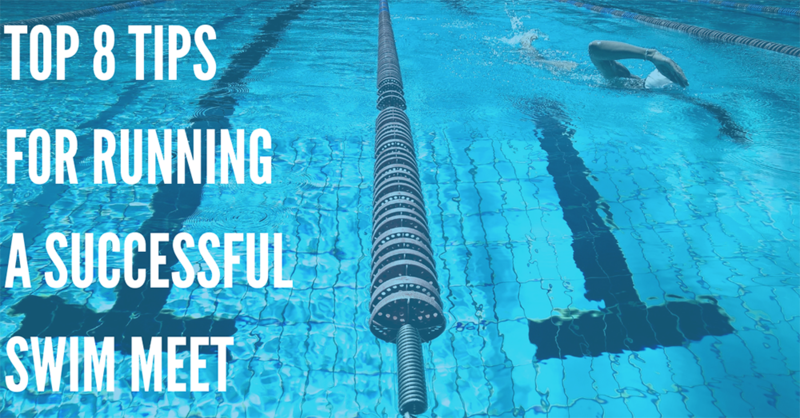 Once you’ve learned how to create an event, there are some best practices you should follow. Choose an eye-catching and interesting event photo. Don’t be afraid to shell out for a graphic designer to create a unique logo and image. Make the event name short and sweet. Facebook usually cuts off descriptions that are longer than 20 words. Plan accordingly. Specify the location clearly in the description, and mention it multiple times on the event page. This makes it easier to search for your event, and makes it more likely to be recommended to locals. Make sure the date and time are clearly specified on Facebook, so that users can easily filter events based on date. Use keyword tagging so that Facebook users can find your event. Then, start sharing your event! Ask friends and family to share it too. You can even cross-promote on other Facebook pages, or pay for a paid ad placement to promote your event. If you have a social media presence, this is a great opportunity to hold contests and giveaways in the days leading up to your event. You could offer free concert tickets, for example, or a piece of merchandise from the band that’s performing at your venue. Use this opportunity to build up your marketing list. For example, you might require the email address and phone number of every entrant, and they would then opt-in to your marketing messages. You can use a service like MailChimp to send out newsletters, and connect further with your audience. DialMyCalls is also a great choice if you’re interested in SMS marketing. This SMS tool will allow you to send marketing messages to all of your past customers quickly and easily – and with an incredibly low price and dozens of unique features, it’s a great way to market more effectively to your customers. Get started today. It’s a good idea to have your tickets sold through an online ticket company like Bandsintown, TicketMaster, SeatGeek, or other companies. However, these ticket companies often tack on convenience fees and other costs, which may frustrate consumers. You should also offer a way to purchase tickets directly from the venue – at the box office, bar, or elsewhere. This way, customers can save money, and get their tickets with no additional fees. 6. Promote Your Next Event – During Your Current Event! What should you do when you’ve got hundreds – or thousands – of people attending an event, show, concert or festival? Use their presence to your advantage! You’ve got a captive audience, so you can promote upcoming shows and events during your current event. Consider announcing other events before the main show gets started. Alternatively, you could set up an information booth or table to promote other events at your venue – people are sure to get curious and stop by. It may be tempting to just sell “general admission” tickets, but selling tiered tickets can often allow you to make more money. For example, you could sell VIP tickets that offer additional bonuses like preferred seating, a meet and greet, or free merchandise/drinks – and there are sure to be people who would like to take advantage of that. And because selling high-cost VIP tickets helps you make a bigger profit, you may also be able to lower the price of general admission tickets, which will help you appeal to more people near your event, and boost sales. Follow These 7 Tips – Sell Out Your Next Event! 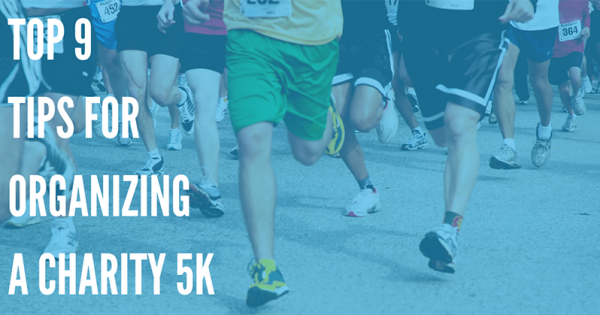 Event promotion can be a bit confusing, but it doesn’t have to be! 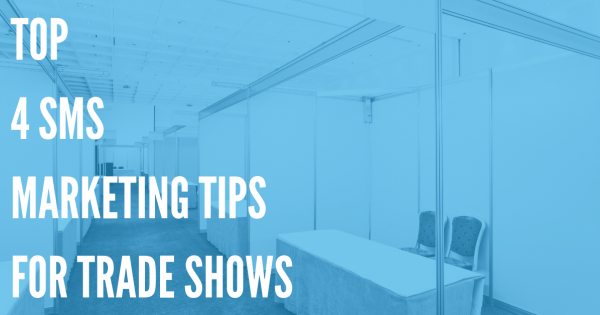 Whether you’re a new promoter, or an industry veteran, these 7 tips are sure to help you as you consider the best approach to marketing your next event. * Those who wish to use text message marketing are required to follow all the FCC and your state laws regarding sending automated phone calls or texts. Your customers, both new and old, must opt in to receive any kind of message from you, and you must never send any kind of unsolicited message.